After a person passes away and leaves behind property to be administered, one of the first steps is for a personal representative to apply to the probate court for letters testamentary or letters of administration. Letters testamentary or letters of administration give the personal representative the legal authority to administer the decedent’s probate estate. The letters provide proof of appointment and qualification of the personal representative of an estate and the date of qualification. Most banks and financial institutions require a copy of the letters before giving the personal representative information or access to the decedent’s account. That any person interested in the estate may appear at the time stated in the citation to contest the application. It should be noted that the probate court may not act on an application for the issuance of letters of administration until service of citation has been made. Upon the court’s issuance of the letters, the personal representative takes his oath of office and posts bond, unless the decedent’s will waives the requirement for a bond. We are Houston probate attorneys. We help clients navigate the probate process, including obtaining letters testamentary. Call today for a confidential consultation, (713) 909-4906. What if You Cannot Talk or Sign a Will? What is a Family Settlement Agreement? 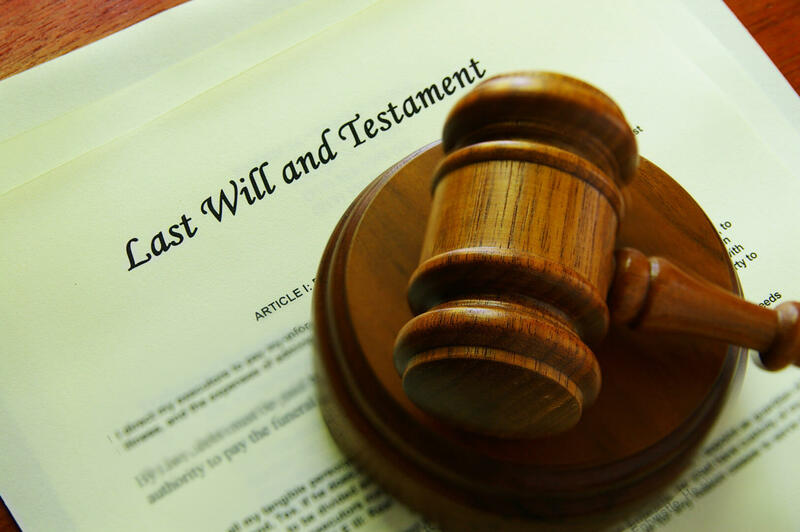 What Happens if You Lose an Original Will? Can a Minor Child Open a Bank Account in Texas?